The sickle-shaped head of Leo, the Lion, is on the right, the triangle that makes his his hindquarters on the left. Regulus is at the bottom of the sickle toward lower right. Algieba is the brightest of the Sickle stars that are above Regulus; Adhafera is just above Algieba. At the top sits Rasalas, and down and to the right of Rasalas, at the front of the Sickle, is Algenubi; Alterf is immediately to the right of it. Denebola, which marks the lion's tail, is at lower left; Zosma, on the Lion's back, is up and to the right of Denebola, while Chertan (Theta) is below and a bit to the right of Zosma. Look down and a bit to the left of Chertan, near the bottom, to find Iota. Rho Leonis is down and to the left of Regulus, while Subra (Omicron Leo) is to the right of Regulus. R Leonis is the faintest of a trio to the right of and a bit up from Regulus. The brightest star at the upper right corner is Al Minliar al Asad (Kappa). 60 Leo is directly to the right of Zosma, 72 is just above it (and a bit to the left), while 54 Leo is up and to the right of 72. Pi Leonis is halfway between Regulus and the lower right corner. The variables 45, 44, and 49 Leo are to the upper right, right, and lower left of Rho. Omega Leo is off the picture to the lower right, but can be seen on the wide angle image of Leo and Virgo. Leo is one of the great constellations of the zodiac. The ecliptic, the apparent path of the Sun, runs just to the south of Regulus. 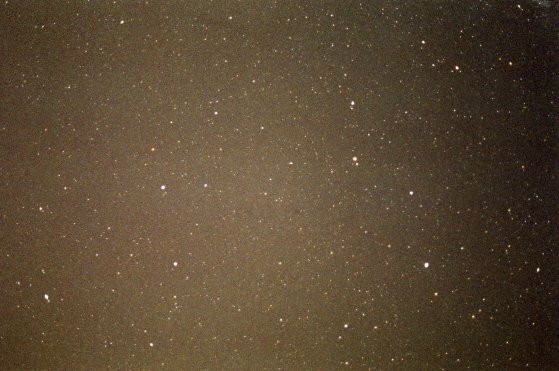 Riding the back of Leo is the modern constellation Leo Minor. 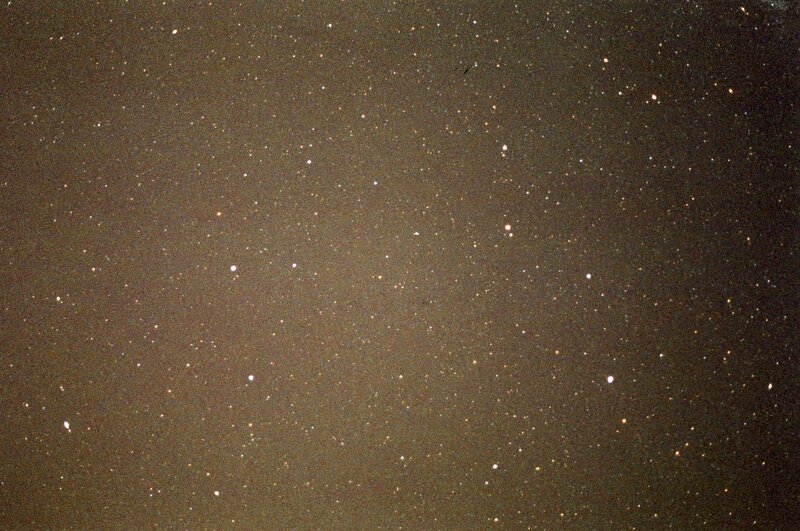 Alula Australis (Xi Ursae Majoris) is the brightest star near upper left. See Leo from Bayer's Uranometria of 1603. See Leo in context with Virgo, Leo Minor, and Coma Berenices. For more on Leo, see Walking with Lions at Stellar Stories. Regulus is part of the Great Diamond. Leo has a star with a planet. By Jim Kaler. Return to STARS.